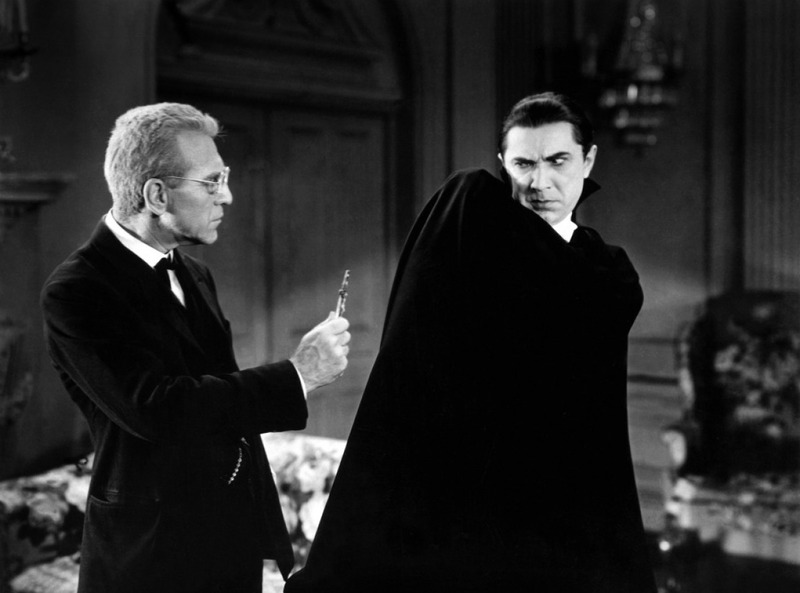 In a recent viewing of Dracula (1931), I could tell how much our generation has changed in what we find scary. That is not surprising, seeing that production teams now have more tools to help them convey that emotion of fear to the audience. But in a movie that had scared its audience upon initial release, now it seems rather…humorous. We no longer find these situations sinister or even scary. As I watched the film, I couldn’t help but constantly be reminded of Leslie Nielsen’s Dracula portrayal in Dracula: Dead and Loving It. I understand that people still hold this film in the highest regard. And with this film being part of Universal’s Monster Movies, it is in my opinion without a doubt a classic. But seeing this film with my “25-year-old eyes,” I never found Dracula (Bela Lugosi) to be the scary man that so many audience members feared long ago. The character I became transfixed by was the character of Renfield, played by Dwight Frye. Frye’s performance was simply amazing. In a scene that causes Renfield to start crawling on the floor like an animal, this scene sends chills down my spine. You cannot be freed of his villainous eyes that pierce straight through you. In a TCM interview, a man made a remark on the brilliance of horror actor Lon Chaney. 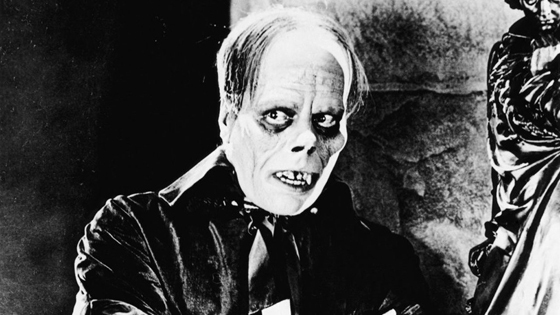 As the man explains his fascination with Chaney, he says that during his first viewing of Phantom of the Opera, the man ran out of the theatre, crying. But as we watch The Phantom of the Opera with brand new eyes, one could say that they could never run out of the theatre upon viewing that film. 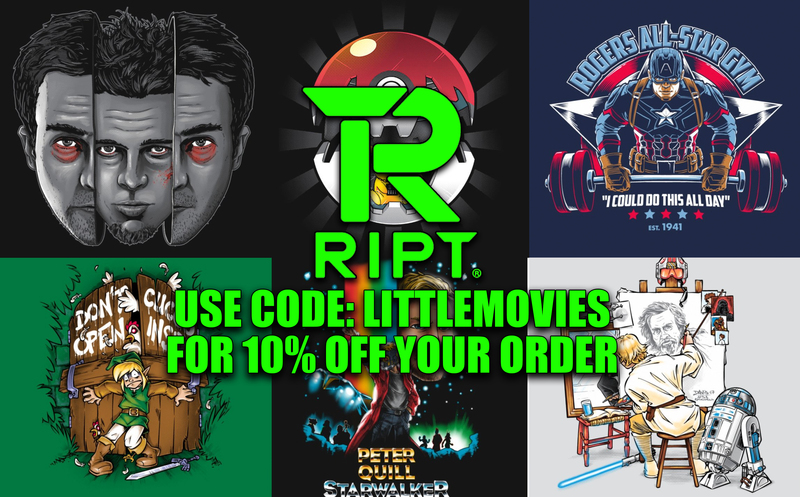 As we change as a culture, so does the horror films that are being released. In the 20s and 30s there was a fascination with with monsters. From Nosferatu to Frankenstein. The Mummy to The Wolfman. Audiences were obsessed with the thought of the creatures that for years had haunted the bedtime stories they heard. But by the 50s and 60s, the audiences’ interest in horror had shifted. Directors such as Alfred Hitchcock and Henri-Georges Clouzot were making films that satisfied the hunger for cinematic thrillers and suspenseful twist endings. Films such as Hitchcock’s Psycho and Clouzot’s Diabolique, didn’t consist of tons of jumps scares, necessarily, but the subject matter was more of a psychological thriller. That is, in my opinion, one of the scariest ways to make a horror film. But since the 70s, besides the many teen slasher films we find ourselves flocking to, there has been one subject that has been at the height of horror and refused to release us from its grasp. Possession. This is what inspired me to write this article. After reading “Have You Seen It…” by David Thompson, he said something quite interesting about one of the scariest stories to ever be put on film. The Exorcist. Now if you disagree with me, then this point may just be for you. Thompson said in his book, “the film, The Exorcist, is like an uncle you see at the holidays. He keeps doing the same trick every time, expecting the same emotion from you.” But is that true? Can’t you say that about all horror films? In 1973 when The Exorcist was first released, people were genuinely scared. But the point that Thompson makes in his book is that we are no longer that generation that feels terrified at this subject. And therefore, by removing that fear, we no longer find this film scary. Now keep that in mind, and let me ask you this. Aren’t we supposed to be scared at horror films? If a film takes out all its jump scares, will we be scared at the subject matter and nature of the film? Or are we just purely entertained for the sake of passing the time? If Thompson’s theory is right and we are a generation that no longer fears the subject matter that deals with possession, why the consistent out pouring of horror films dealing with possession? Purdue professor Dr. Glenn Sparks studied how frightening mass media effects us. He states that “about 10 percent of the population enjoys the adrenaline rush.” It’s not surprising that these are the same individuals who also love rollercoasters. But like Dr. Sparks says, there is something about the end result of watching a horror film. That by the end of the movie, we are rather proud of ourselves and that fear that we had now turns into a heightened emotion, if you will. Now, when I watch a scary movie I don’t feel that heightened emotion. I just feel rather… traumatized. I can’t sleep. I feel that the Boogie Man is going to reach out from under the bed and grab me. But maybe there is a sense of thrill in us that loves to punish ourselves by watching horror film. A small child that lingers deep down inside of us. That although we are not willing to admit it, is truly scared at the material being shown to us on screen. Today, so many of us will be sitting in front of our televisions, watching our favorite scary movies. I’m sure, one day, people will look upon the films that scare us today, only to sit and laugh. Besides the directing skills, the brilliant screenplays, or acting, that so many classic horror films have going for them, I cannot say whether or not a horror films can stand the years of weathering by audience members. It would seem, however, that horror films never keep that initial emotion with audience members. Rather they start out scary and then turn into comedies or basic entertainment. These films may lack that transition from generation to generation, but whatever happens, I can confirm that people will never stop loving being scared.